Most Christians know the name Martin Luther. Less familiar, however, are his words. 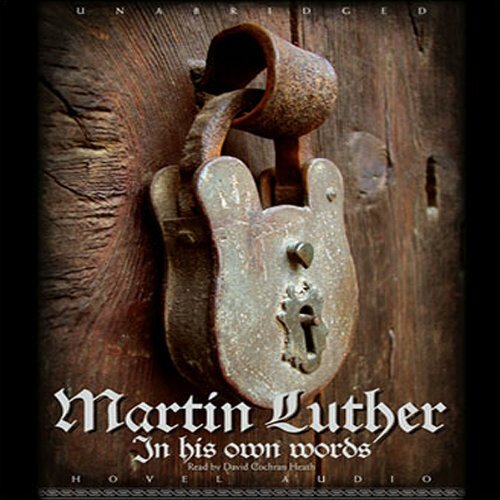 This audio compilation of many of Luther's most important writings serves as an excellent introduction for those new to Luther. It also provides a fresh medium for people familiar with his writing. This book is one of the best books I've listened to thus far. The Narrator really has a feel for the text, putting appropriate inflection were it helps a slightly dry text to flow and keep ones interest in a book that could prove to be boring to a reader that doesn't love the works of Luther as I do. Well worth the two plus hours to listen to.